If you are a frequent flyer, then you probably have a lot of tips and tricks to impart to the uneducated masses that do not fly very often. But there is another group of flyers who probably have even the most travel worn flyers beat. Who is that you ask? Why flight attendants of course. Flight attendants spend over 80 hours in the skies each month. With that much experience under their belt, flying has become second nature to many flight attendants. Chances are, they know tricks that even the savviest of flyers have never thought of. In fact, their inside knowledge of how the airline industry works is second to none. These tips and hacks range from the best way to pack to how to beat jet lag once you reach your destination. Here is a list of hacks that flight attendants around the world use when traveling on a daily basis. 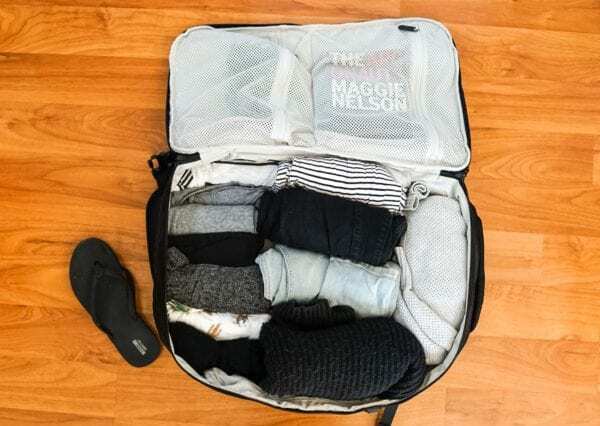 A great way to save space in your suitcase is to roll your clothes as opposed to folding them. And while you can generally fit about the same amount of clothing using both methods, rolling your clothes gives you more space up top which you can use for other items. 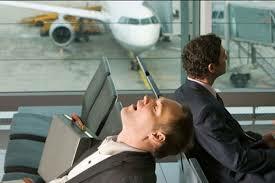 If you frequently t5ake long haul flights, then you know how bad jet lag can get. 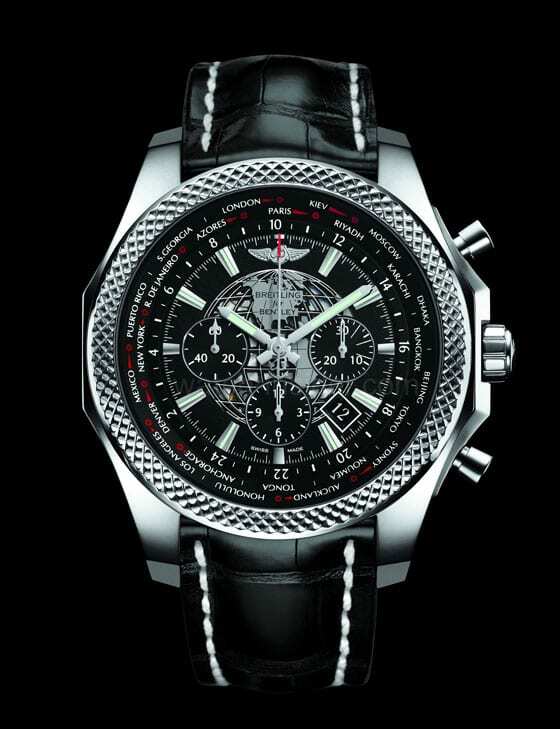 To fight jet lag, try switching your watch to the time zone of your destination the day you leave. Also, upon arrival, get some sun and take a short nap to refresh yourself. If you are a woman, then a one-piece black swimming suit is a crucial piece of clothing to take with you when you travel. It can give you an extra layer on a chilly day, can serve as a makeshift shapewear under a dress, and allows you to slip it on for a late night dip. When flying, keep in mind that flight attendants are usually the easiest way to access free stuff when things go wrong on your flight. 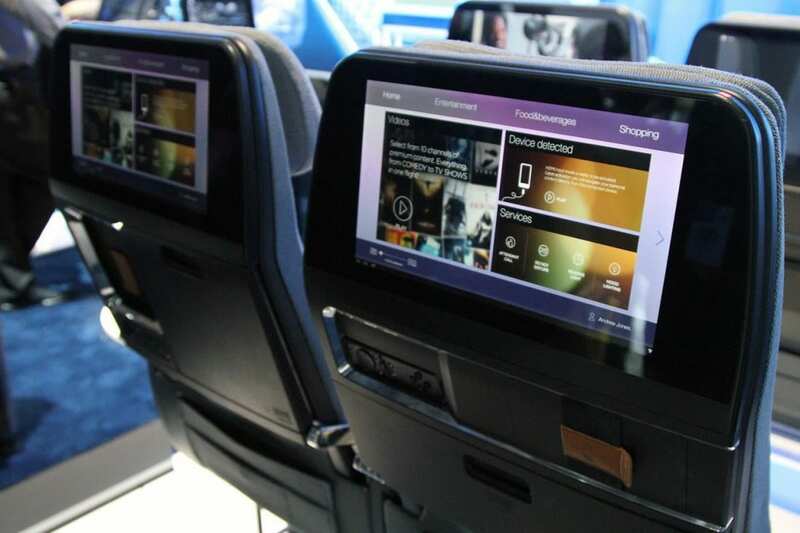 They can offer free drinks and meals, as well as have the ability to give passengers a free upgrade or even more frequent flyer points. 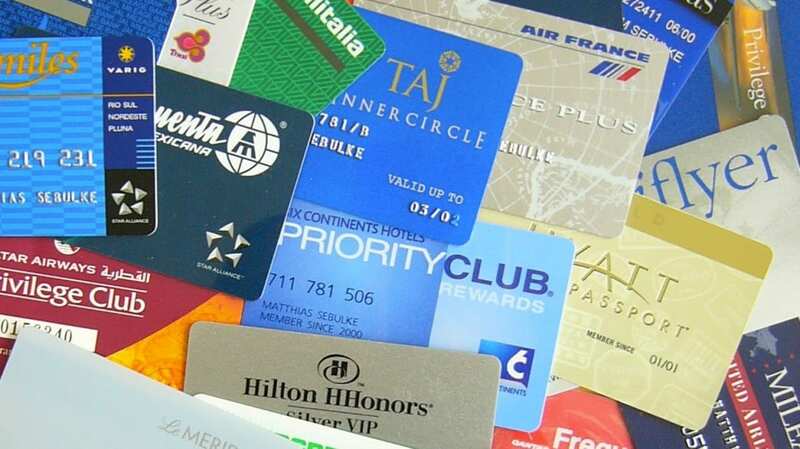 Keep in mind that airlines track all of this free stuff. So, chances are they know if you take advantage of the system. In the same vein as the previous slide, frequent flyer accounts do have notes attached to them. So, if you are a good tipper or are generally easy to work with, you will probably get the benefit of the doubt more often. 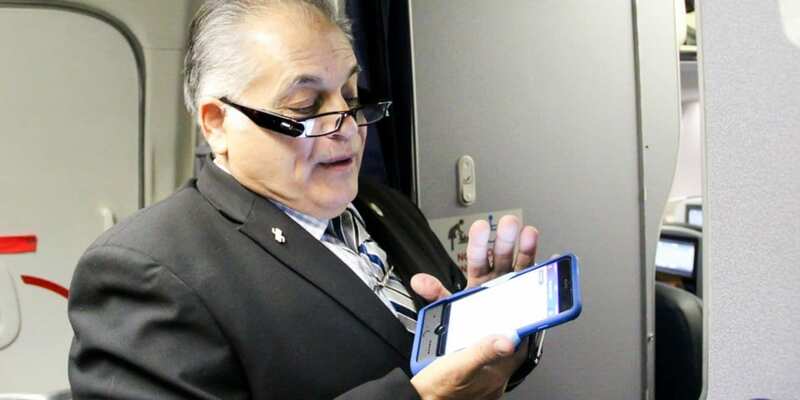 Difficult frequent fliers, on the other hand, will not get the same response from a flight attendant. When traveling, some fliers like to try and get upgrades to first-class for cheap. Just keep in mind when doing so that some carriers require a certain dress code to fly in first-class. And even though airlines have relaxed their dress code, make sure to check so that you don’t miss out on flying first-class because you are underdressed. Unless you have long legs, it is best to avoid sitting in the bulkhead row. 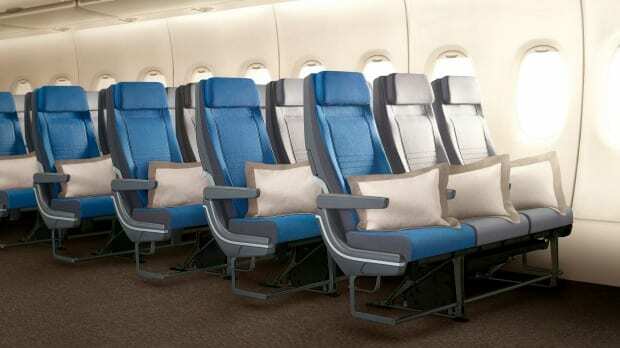 Passengers who sit in the bulkhead have to place all of their belongings in the overhead compartment, have extra responsibilities, and usually have smaller in-seat entertainment systems. If you arrive early at the airport the day of your flight, you might be able to get some deals on upgrades. 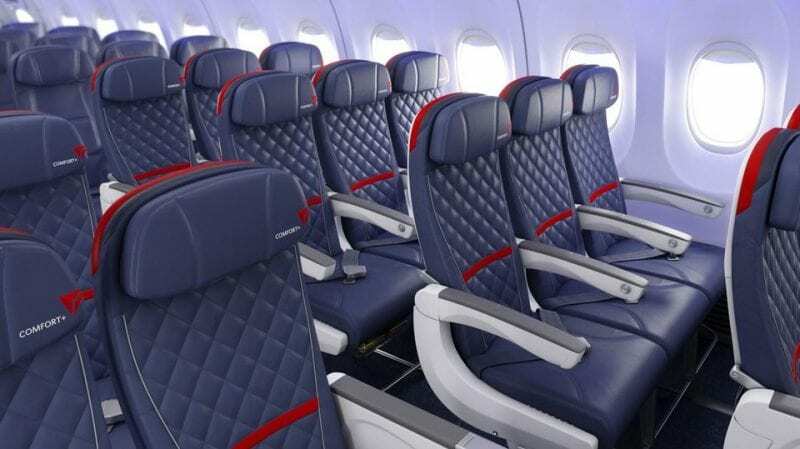 Airlines usually offer reduced-price upgrades to passengers on the day of their flight, including first-class seating. With humidity on an airline flight getting as low as 10 percent, passengers who fly often tend to get dehydrated easily. To keep from getting dehydrated, make sure to drink a bottle of water before boarding your flight. You should also visit the restroom before boarding just in case your flight is delayed on the runway. 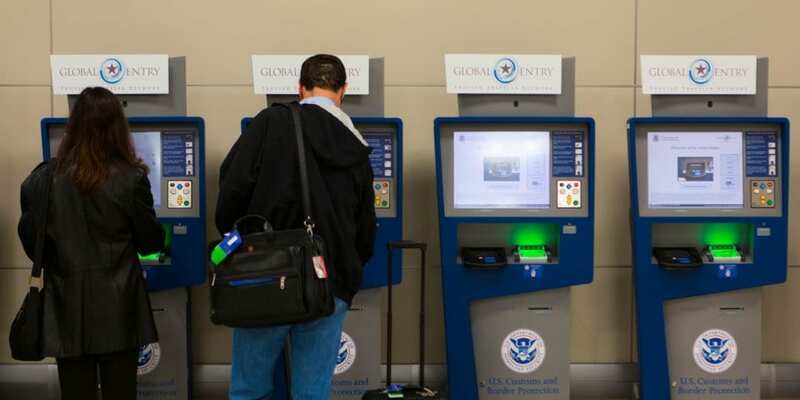 To save time going through customs when flying back into the United States, many flight attendants recommend the Global Entry program. This program routes members through automatic kiosks making the whole re-entry process faster and easier. If you have a tiny neck massager, bring it with you. 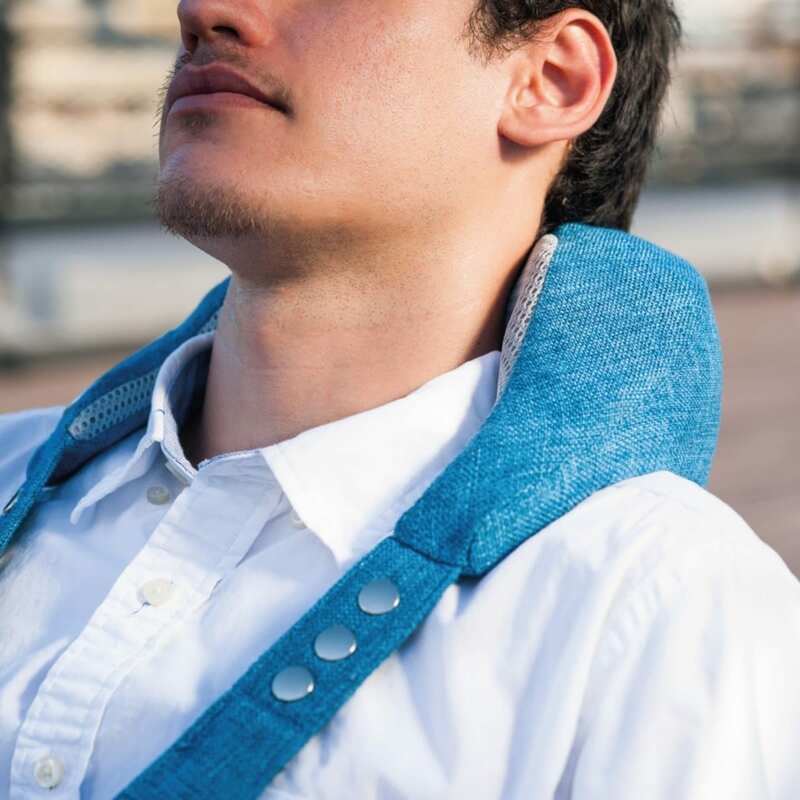 Using this massager, along with regular stretching, you can relieve some of the stress and tension associated with flying. Best of all, you can use the massager right in your seat during your flight. 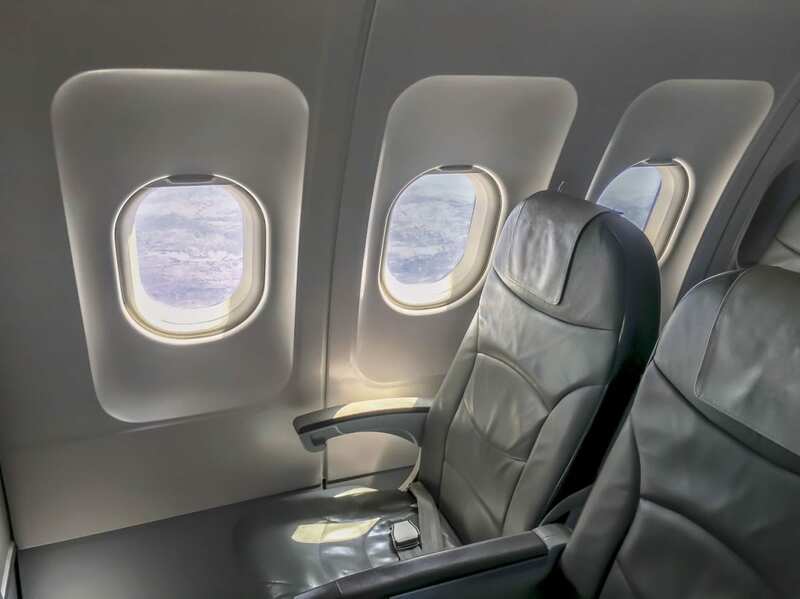 If you have a longer flight then you should take some time while in the air to get up and stretch your legs. Sitting for too long can lead to muscle cramping and in even blood clots in some extreme cases. When moving about the cabin, stay out of the way of the flight crew and take your seat when asked. If you know that the hotel you are going to be staying at has a washer and dryer available, take less clothing. 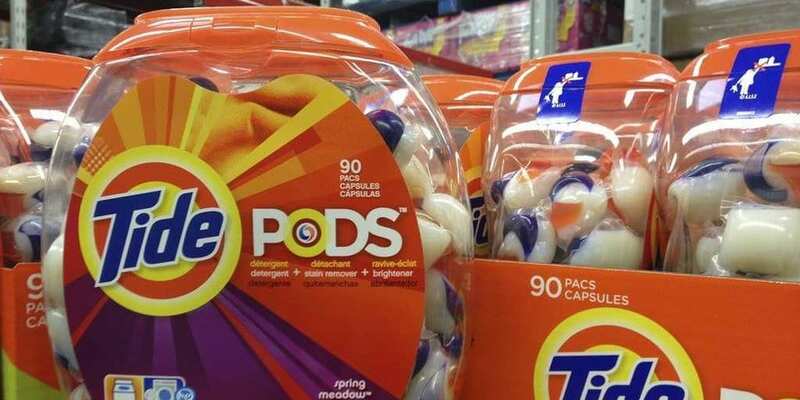 Instead, take a couple of dryer sheets and detergent packs in a Ziploc bag and eliminate some of the clothing you plan on taking with you. When packing for traveling try to limit yourself to exactly what you need while on your trip. Other than some extra underwear, many travelers would be surprised at how much they can get away with not packing when they travel. If the opportunity presents itself, ask your flight attendants if they have any travel tips for the destination you are traveling to. This information can include the best restaurants to eat at, the best bars, and if they know of any local points of interest. Always bring alternate entertainment with you when flying. This could include a book, a tablet, or even some paperwork that you need to get done. You never know when the entertainment options provided by the airline might not be working. Most flight attendants will tell you that the best way to fight jet lag is to have a bedtime ritual. This ritual should include no electronics an hour before bed, drinking a cup of tea, and reading a bit before lying down to sleep. 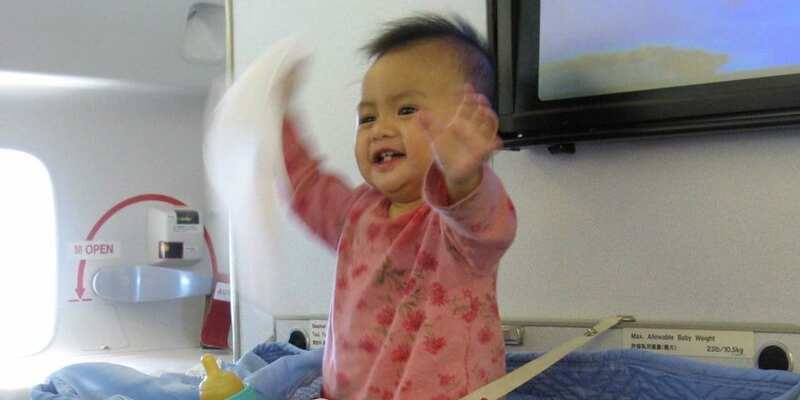 Unless you absolutely adore children, you should avoid sitting next to them on a flight. The easiest way to avoid this potential headache is to sit as far away from the bulkheads as possible. The bulkheads are the only place on the plane where parents can secure a bassinet. 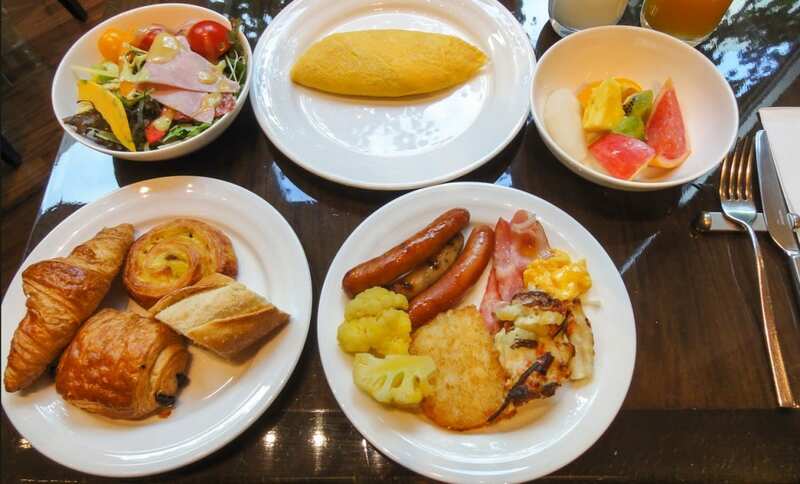 If you have an early flight and will be leaving your hotel before breakfast is served, ask if they can give you a doggie bag instead. This allows you to take your breakfast on the plane with you and avoid having to spend money on food on the flight. 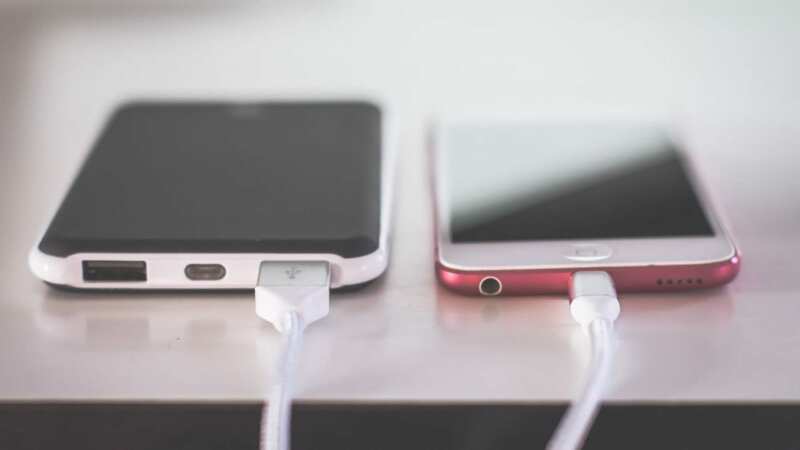 When traveling, always carry a spare charger. You never know when you might misplace yours ort it might get broken. If you misplace it at your hotel, you can always check with the lost and found. And while they might not have found yours, they probably have one somebody else left behind that you can use. 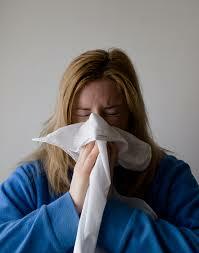 If you have a severe cold, you should avoid flying if possible. Not only can you damage your eardrums from the pressure of the high altitudes, you could lose your hearing, at least for a short time. Chances are the pressure differences will also hurt like the dickens during the flight. When traveling, take some clips with you in your carryon luggage. 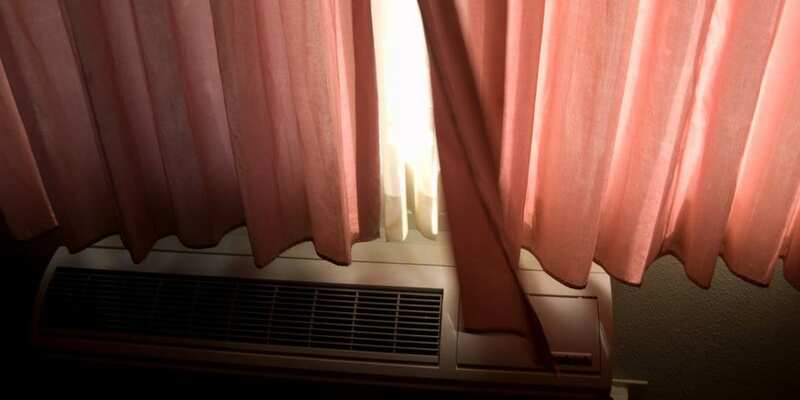 This will allow you to clip the curtains in your hotel room together to keep out any unwanted light. This in turn makes it easier to sleep and get the rest you need. 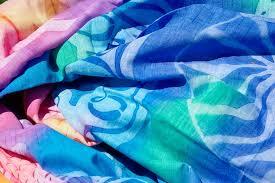 A pareo is an oversized scarf that has a wide variety of uses when traveling. You can place it over your head when flying to give you a little privacy, can serve as an impromptu picnic blanket, and be used as a cover for use poolside. 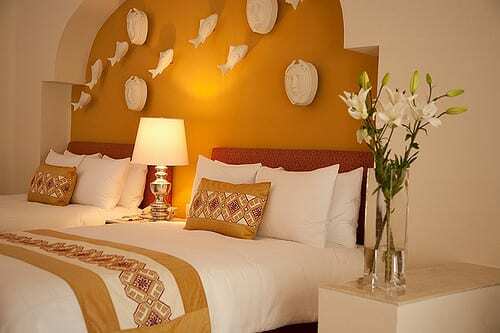 Avoid sleeping on hotel sheets that have no creases. Creases signify a fresh set of sheets. On the other hand, sheets that have no creases have been used before, possibly by multiple hotel guests. If you are in a pinch for a clothes iron, use a flat iron instead. The heated surface of the flat iron is similar enough to a regular clothes iron to remove creases from your clothing. Just make sure to clean any product off of it before using it in this way. Some experts recommend working out both before and after a flight. Exercising is a great way to get your body acclimated to a new time zone, and will help you get back into your daily routine once you return home. To get off of the plane quicker, book a seat on the left side of the plane. This is because the jet way system attaches to the left side of the plane, meaning that the aisles will start exiting from that side first. 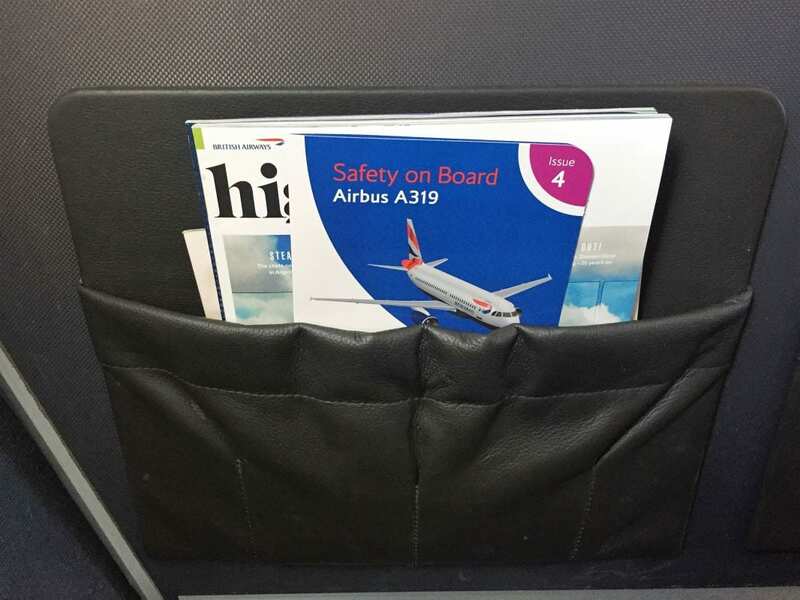 Sitting at the back of the plane just might give you the best service when flying. Most flight attendants is more apt to respond to a call at the back of the plane, as opposed to the front. This is because by the time a flight attendant reaches the front, many items have already been taken. Flight attendants even go so far as to suggest that passengers bring their own snacks on the flight. 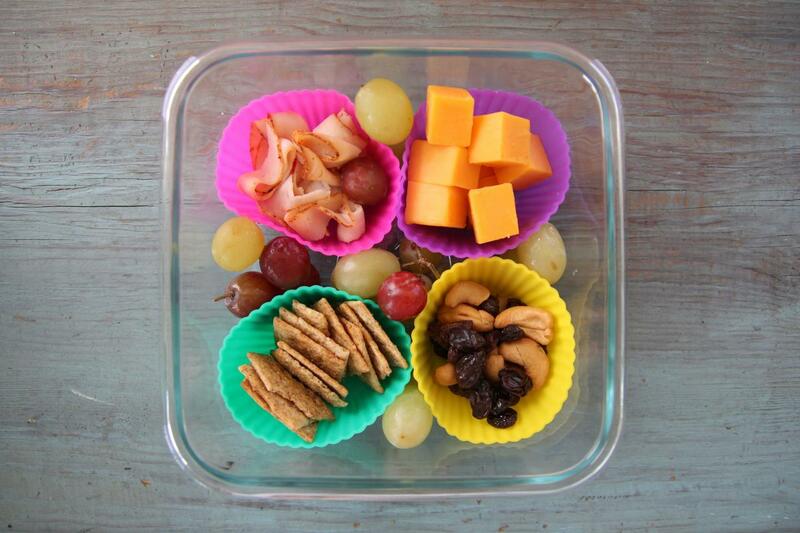 Not only is bringing your own food smart, it can also be sweet, such as a romantic partner bringing cheese and crackers, and buying two glasses of wine while onboard. Your best bet when traveling through security is to wear easy to remove shoes to make the screening process faster. This means wearing a pair of flats for women as they are easy to remove and put back on once they are finished. 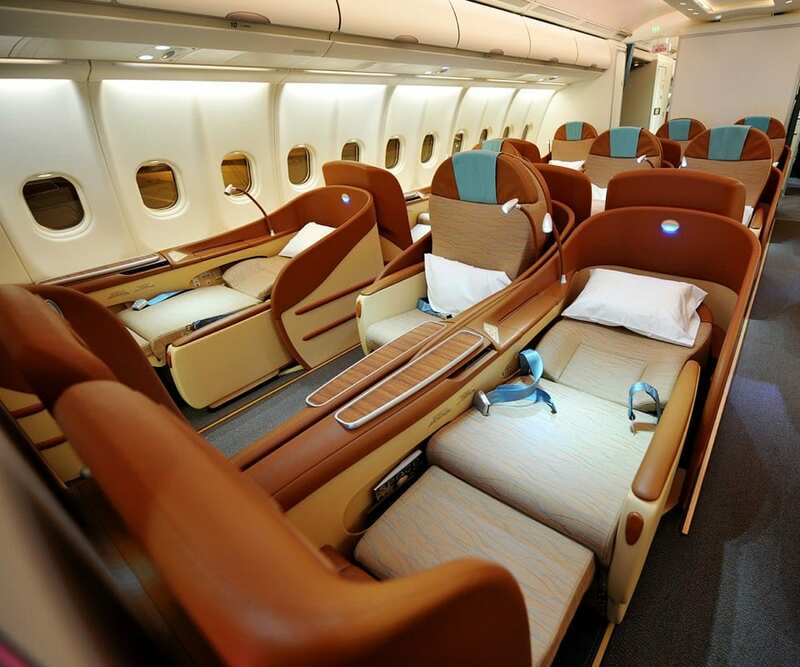 Most of the time, you are able to pick the seat you want when purchasing your airline ticket. Take advantage of this to get the seat or seats that you want. The sooner you can buy your the tickets, the more choice you will have as to where you want to sit. Keep in mind that not all airlines let you pick your seat. 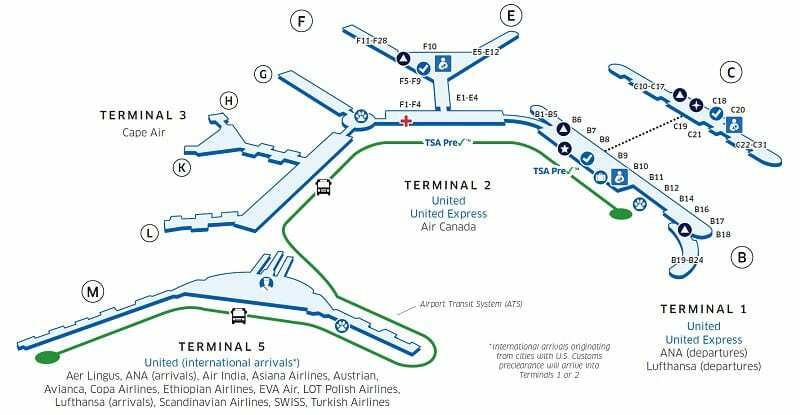 Either before you leave home or while waiting on a connecting flight, get a good idea of the layout of the airports you plan on traveling through. This allows you to have an idea of where to go once you get there, especially if you only have a short amount of time to catch the next flight. 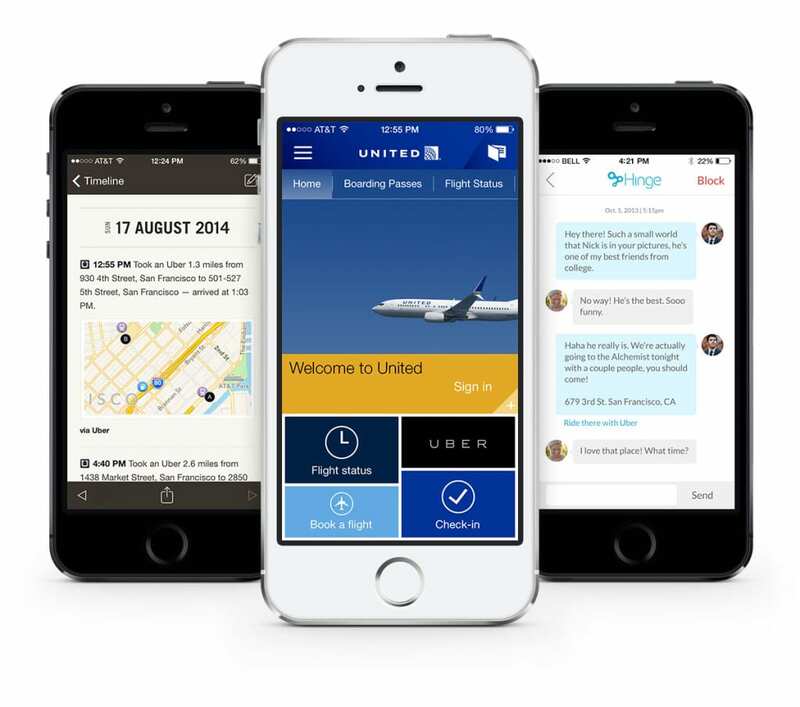 In order to keep up to date on your flight and any changes that might occur, download the app for the airline you are flying with. You can also use the airlines app to find out how long security checkpoint times are and to find the airline lounge location upon arriving at the airport. 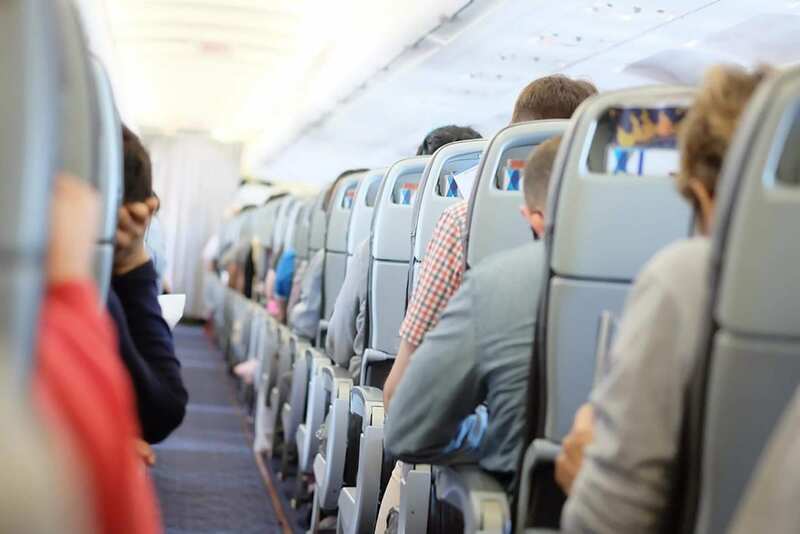 According to flight attendants, the little pocket on the back of the seat in the airplane is the worst possible place to put your items. People have left, books, makeup, phones, and even laptops. When finished with your items, the best place to put them is back in your bag. 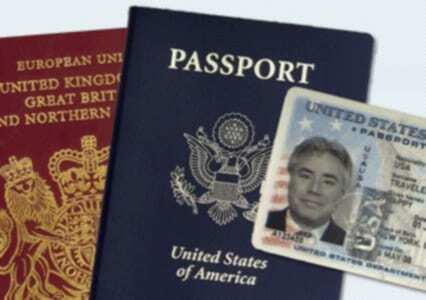 In order to make getting through security and customs at the airport that much easier, keep important documents, such as your ID, passport, and other documents in an easy to reach location. This can include in a laptop bag, the front pocket of your carryon bag, or a briefcase. 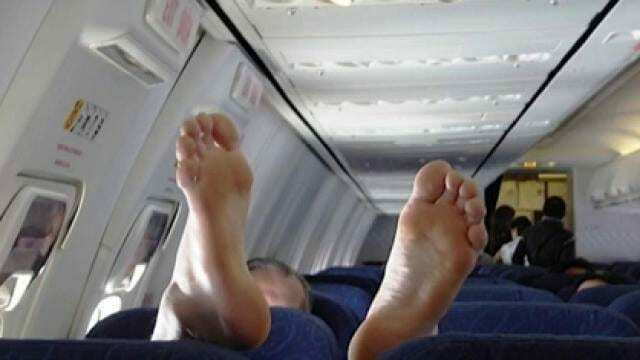 While many passengers like to remove their shoes for longer flights, make sure to put them back on before leaving your seat. This is especially important in the airplane bathroom, as they are a cesspool of germs and worse. Many flight attendants speak of the importance of wearing layers when flying. Aircraft, by their very nature, can get uncomfortably cold. By wearing layers, you can take off and put on clothing as the temperature changes throughout the flight. 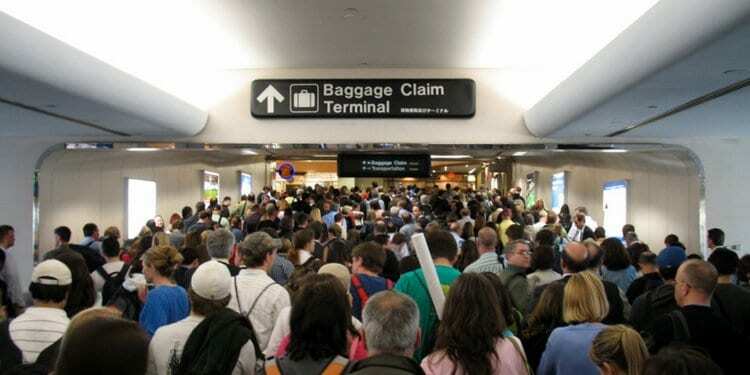 To avoid any delays going through security do not try to go through with wrapped gifts. If the gift raises any red flags the TSA will unwrap it. 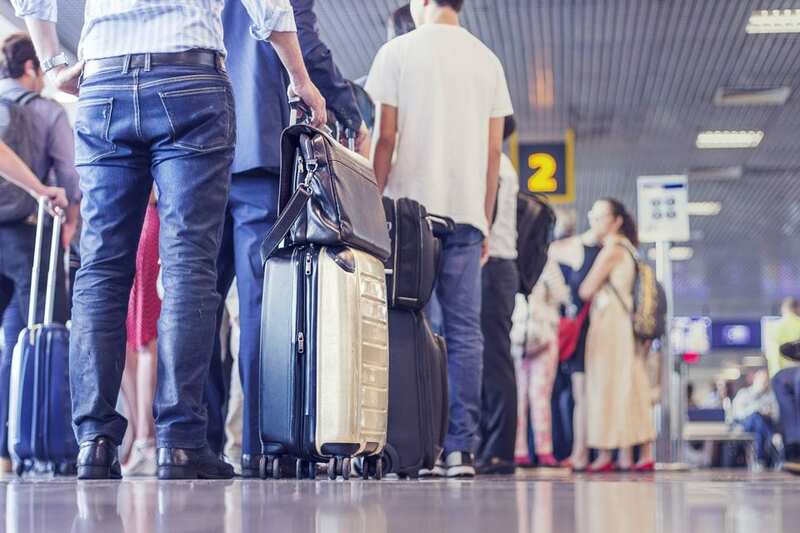 Your best bet is to follow all TSA guidelines when taking items on a plane in your carryon and wrap the present once you reach your destination.